Almost immediately upon taking the reins as Executive Chef at the Boston Harbor Hotel, Chef Daniel Bruce’s passion for pairing the flavors in food and wine launched the hotel’s most successful ongoing event, the Boston Wine Festival. 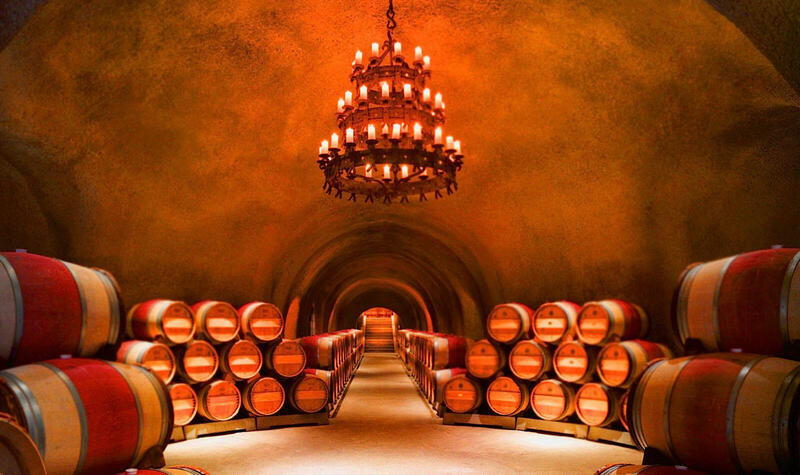 A monumental thirty seasons later, the Festival has evolved into a world renowned series featuring winemakers from some of the world’s best wineries. Through three decades of developing the Festival, Daniel has created more than four thousand original dishes, each one designed to perfectly complement the special wine with which it was served. 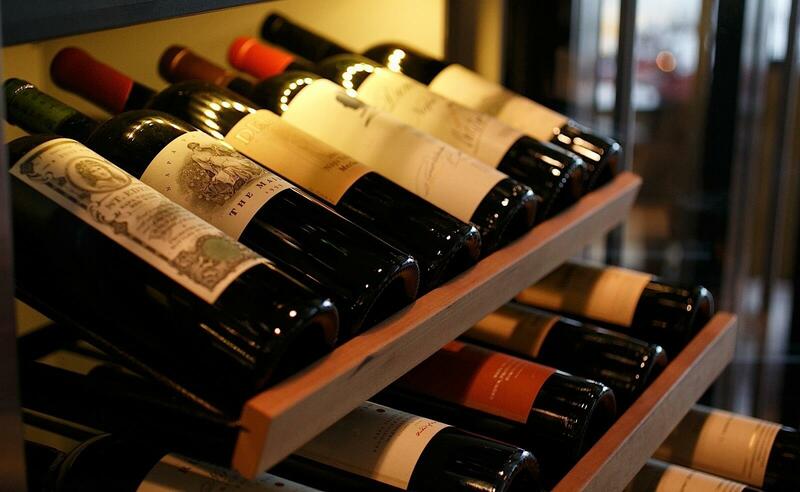 The Boston Wine Festival offers guests sensational events hosted by the world’s top winemakers. Each year's highlights include the Grand Opening Reception and the Valentine's Champagne Dinner Dance. 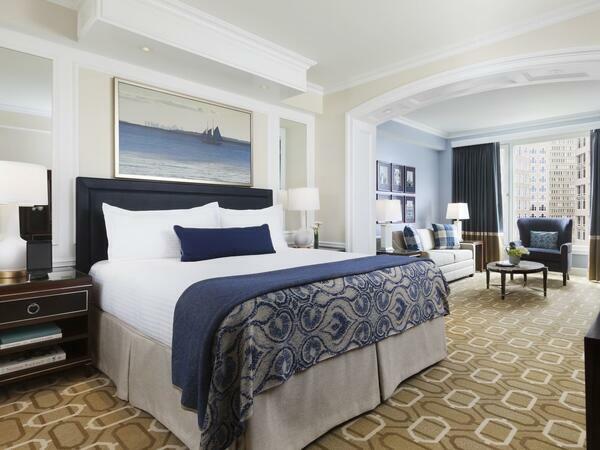 Guests are invited to turn any evening into an overnight affair with a special Boston Wine Festival Promotion code to spend the night at the Boston Harbor Hotel. Chef Daniel Bruce shares insight into the Boston Wine Festival and its beyond unique approach to pairing wine to food.